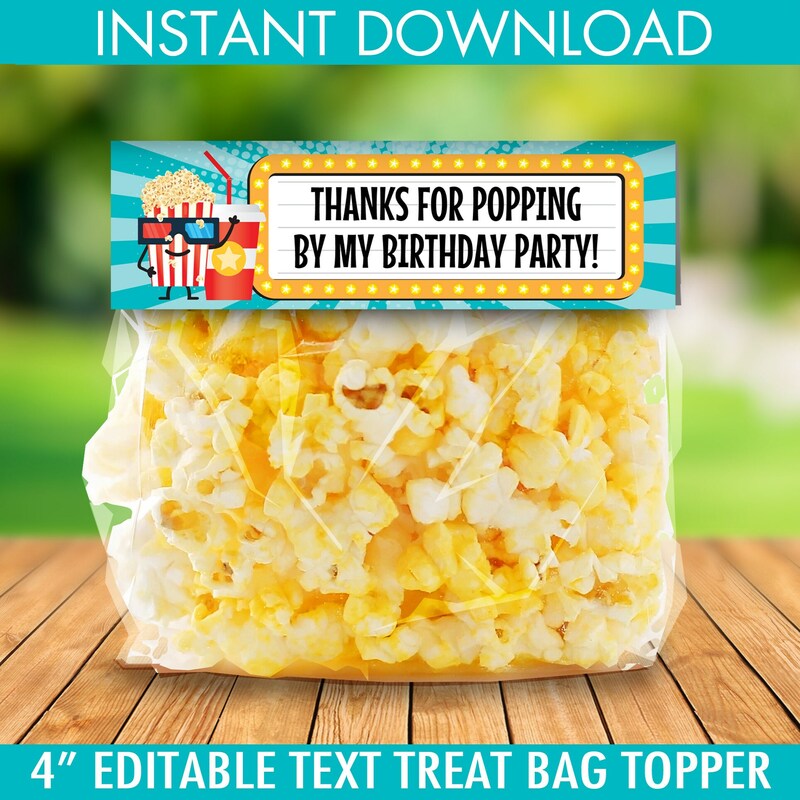 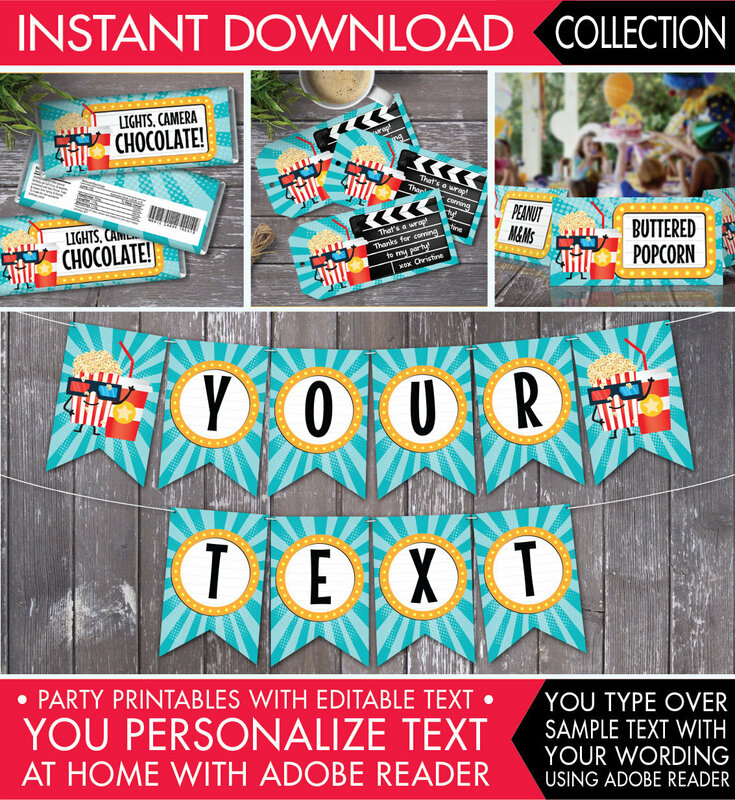 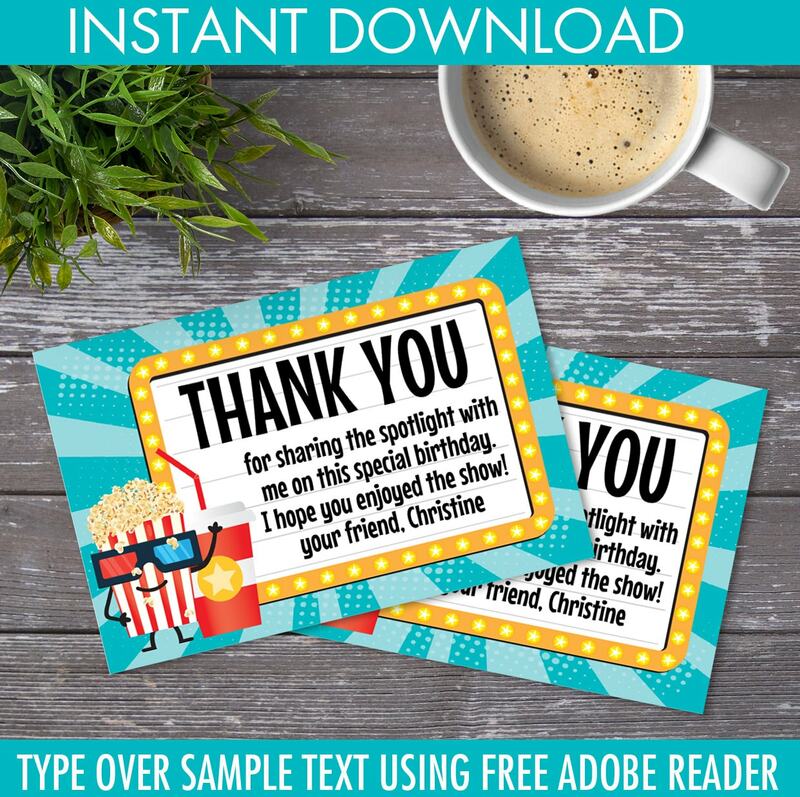 (¸.·´INSTANTLY DOWNLOAD & personalize this listing is for the editable printable MOVIE PARTY SET shown above. 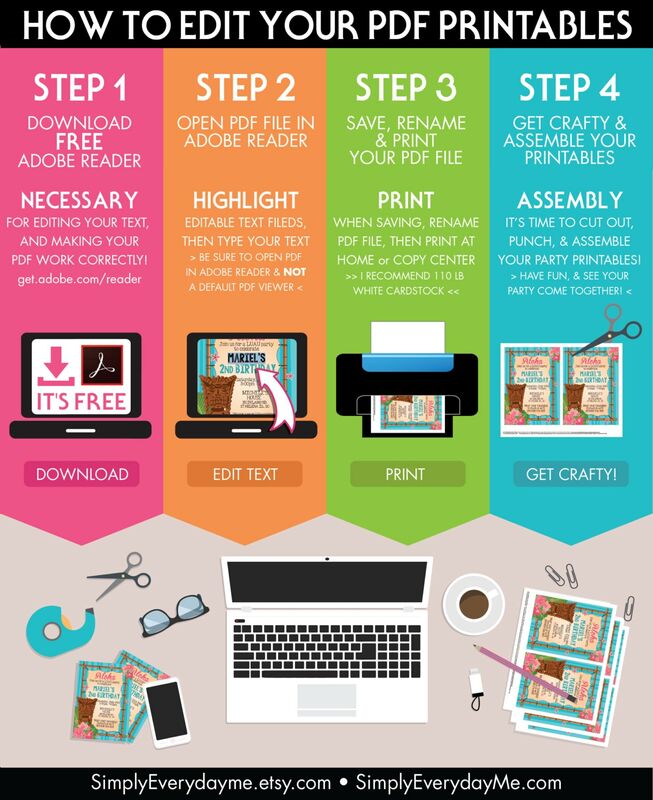 Then, print & create at home as many times as you like. 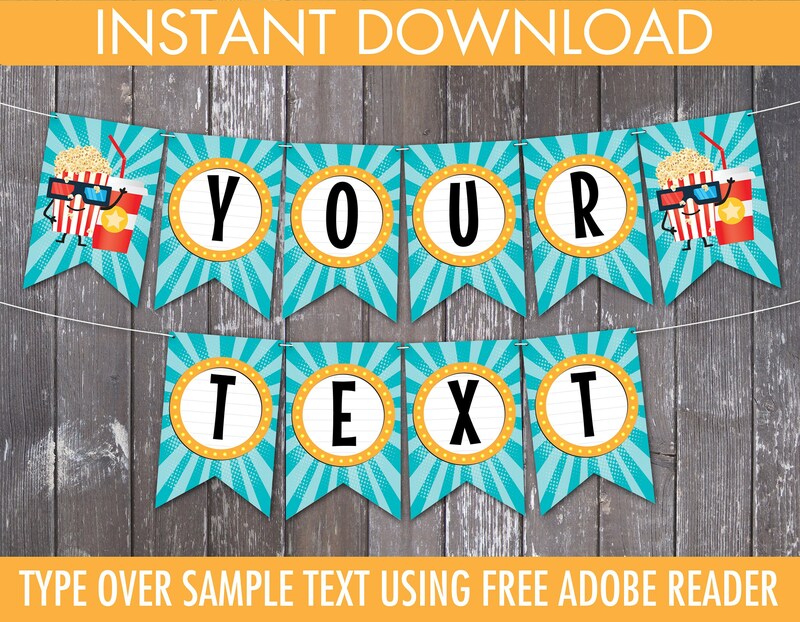 ★PLUS a tutorial of "How to Edit Text using Adobe Reader"